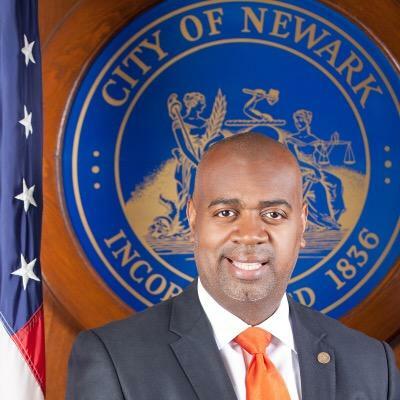 Ras Baraka, present-day mayor of Newark, has announced the intention of rolling out a universal basic income (UBI) pilot program in the city. Newark, a city just outside Manhattan island, is plagued by poverty (around one third of its population lives under the poverty line), and that is the prime motivation for going through with the pilot. Baraka has said that “We believe in universal basic income, especially in a time where studies have shown that families that have a crisis of just $400 a month may experience a setback that may be difficult, even impossible to recover from”. No specifics were put forward on how or when this pilot is going to be executed, but the idea is to test what happens when people are given an income, regardless of their employment status. Those specifics will be studied by his administration staff, as part of the pilot’s planning. If Newark goes ahead with this UBI pilot program, it will be the second city in USA to carry on an experiment with unconditional cash stipends, after Stockton, California. The Stockton Economic Empowerment Demonstration (SEED) had been planning the experiment for about 18 months, before it started in February 2019. Under the SEED pilot, 130 adults will receive 500 $/month, unconditionally, for 18 months, while monitored for spending and saving habits, their quality of life and financial stability.